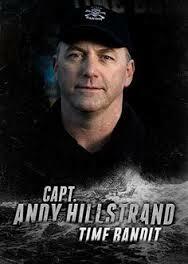 Home » Deadliest Catch » All New “Deadliest Catch” and “The Bait” Tonight 7/12: A “Wave” Of Terror On The Bering Sea Crab Grounds Puts Captain Keith Colburn’s Wizard In Danger! 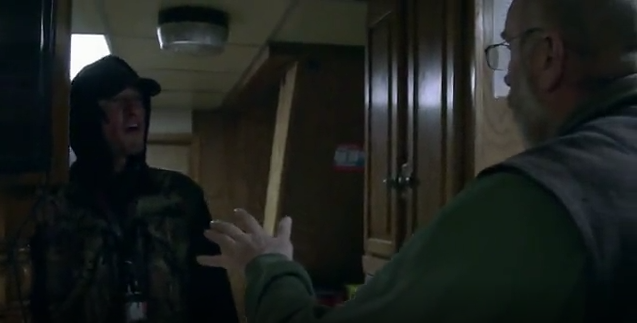 All New “Deadliest Catch” and “The Bait” Tonight 7/12: A “Wave” Of Terror On The Bering Sea Crab Grounds Puts Captain Keith Colburn’s Wizard In Danger! 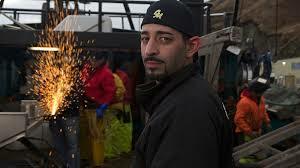 If you watch “Deadliest Catch” on Discovery Channel and you don’t tune into “The Bait” pre-show first you can’t call yourself a fan! Nothing like Capt.Keith Colburn and Capt.”Wild Bill” Wichrowski calling each other out on who’s crew gets blasted by more waves due to Captain error. Good thing Sig Hansen and brother Edgar are on hand to keep punches from being thrown! “The Bait” then brought out a wave expert to demonstrate the force behind rogue waves and how they tear up the crab boats. It’s cool how you get an education with your entertainment on the pre-show. Mike Rowe announces Capatin Keith will be in this week’s “Hotseat” and it’s due to Keith hiring a WOMAN as a deckhand on the boat. Keith had made disparaging comments about Sig’s daughter Mandy on the Northwestern last season, then hired a woman himself! Roll video of Keith looking silly. Mike Fourtner drops by to do his “Fourtner Report” and I’m always reminded of how much I miss him on “Deadliest Catch.” He’s hilarious as he demonstrates just how much a deckhand eats in one day,consuming 10,000 calories to just maintain weight and stamina! The raw eggs were gag worthy…. Another informational segment about hydraulics ensues, but I’m still laughing at Fourtner and zone out. 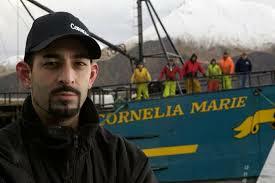 Time for a new episode of Deadliest Catch!!! 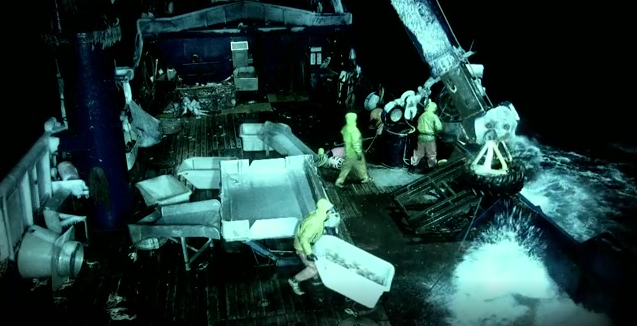 Last week’s episode of Deadliest Catch showed “The Wizard” getting hit by a rogue wave exhibited several tons of force, and doing damage to the ship’s The aftermath is insane! This episode picks up during the same storm and it’s damage on the Saga. Out of nowhere two 40 foot rogue waves simultaneously hit the Saga completely swallowing the deck and crew. Captain Jake Anderson and relief Captain Ray Flerchinger had no visual until the wave crashed over the men and boat. It’s a miracle no one was washed overboard. Several crew members storm inside screaming about the lack of warning and being almost swept overboard. Captain Ray calms them down and convinces them to go back out and secure the deck. 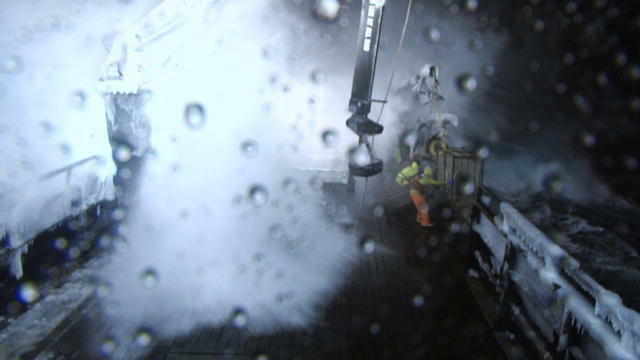 Captain Jake watches several more large waves break over the Saga’s bow and shuts down fishing for the night. He’s been in his crew’s shoes recently so he takes into account their safety,feelings of fear, and well-being. Good call Captain Jake!! Let Ray go secure the deck……. 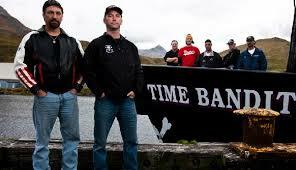 On the Time Bandit Captain Andy Hillstrand has no intention of quitting due to weather. 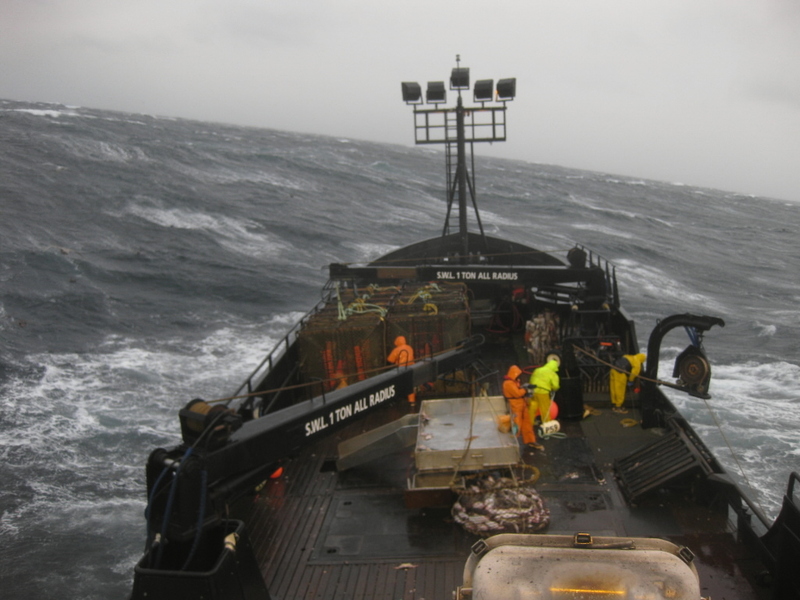 Even with 30 ft seas and 60 mph winds the crab pots they are hauling over the rail have 280-300 counts! The men are tough and continue to grind in the horrible conditions until disaster strikes. A crew member’s leg gets pinned under the 2,000 lb launcher after he slipped while getting caught up in the crab pot ropes. Miraculously after being checked out by the Captain he doesn’t seem seriously injured. Thank God! The Cornelia Marie still sits at the dock in Dutch Harbor after not having their gear properly rigged for the new crab fishing regulations. Captain Josh Harris takes out his frustrations by screaming at his unmotivated crew and loses his best deck hand in the process. Josh has zero team-building skills and has lost the respect of his crew. Had he kept up with the regulations that change season to season his crew would be at sea earning money! That’s being a Captain 101. Sorry Jake I was rooting for you, but this is your own fault. Take real ownership and do better! Meanwhile Captain Sig Hansen is facing the same crappy conditions on the much smaller Northwestern. 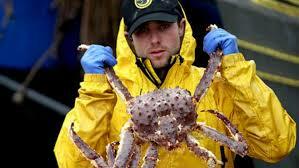 His crab counts are insane, 400-600 per pot, but the waves are concerning him. He struggles with keeping his crew safe fishing as the sea comes over the rail. They decide to pull pots in a safer/slower way so they don’t have to give up fishing. But even Sig can’t compete with Mother nature. As the weather gets worse, the crab counts dwindle, and Sig makes the wise decision to call it a night. On the Cape Caution Captain “Wild Bill” and crew pull a disgusting “my finger was severed in the bait grinder” prank that will be on the next “Deadliest Catch: Dirty Tricks” special for sure! Gotta love a crew prank moment to break up the scary weather drama! OMG! The Cornelia Marie is actually leaving Dutch Harbor! 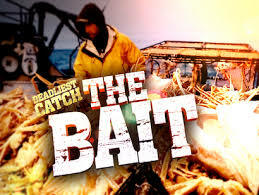 Will Josh Harris catch a crab?? He’s 440,000 lbs behind the Northwestern and making Elliot Neese look like Captain America at this point……..
Yay Captain Jake Anderson made it through the storm gaining some confidence in himself, and his crew is feeling it too. Great way to end the episode with Jake on a string with 300 per pot! Well-deserved Saga crew!